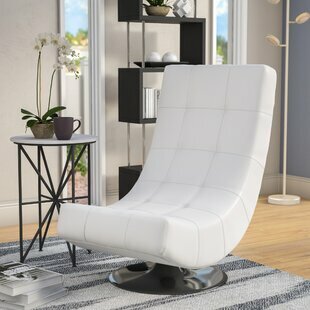 You can have a sleek, chic look without sacrificing comfort with this Crantor Lounge Chair and Ottoman. 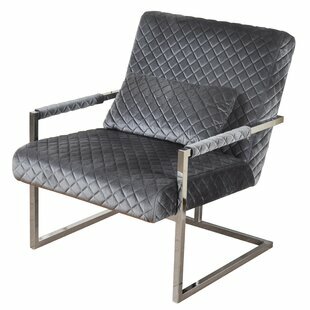 Button-tufting adds a touch of sophistication to this lounge chair. This lounge set includes a graceful wingback chair with a matching low-profile ottoman, perfectly blending a sharp design with relaxing seating. Upholstery Material: Polyester Blend Product Care: Spot clean only Assembly Required: Yes Weight Capacity: 250lb. 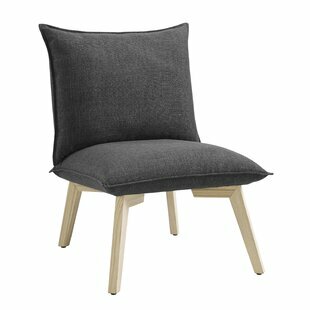 This modern Armchair is perfect for a living room seating arrangement, as a side chair in a bedroom or as guest seating in a home office. 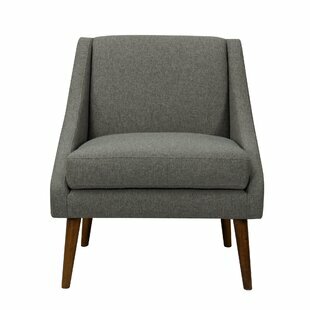 This accent chair with arms offers comfortable and stylish seating with the midcentury modern appeal. 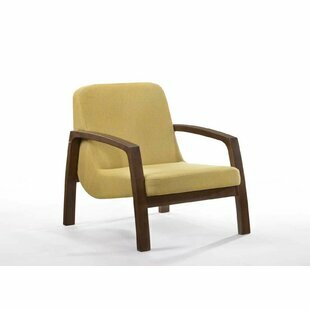 With solid wood legs in a mid-tone walnut finish, this swoop arm chair is easy to assemble and maintain with spot cleaning as needed. 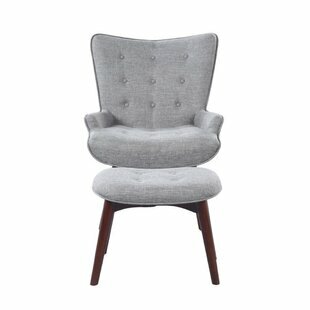 This accent chair invites sitting and lingering over conversation with friends and family. Pair two together for maximum... Upholstery Material: 100% Polyester Upholstery Material Details: Polyester Product Care: Spot Clean Assembly Required: Yes Weight Capacity: 350lb. Upholstery Material: Faux leather Assembly Required: No Removable Cushions: Yes Weight Capacity: 350lb. 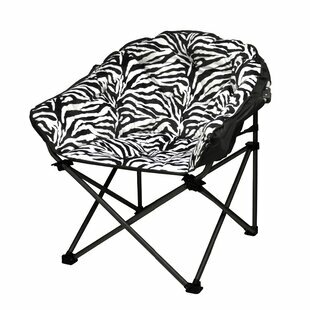 The Urban Shop Zebra Lounge Chair is perfect for small spaces, such as dorms or apartments. 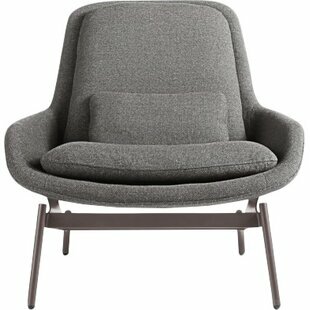 The shape is ideal for lounging and relaxing. Folds for storage when not in use. Spot clean only. 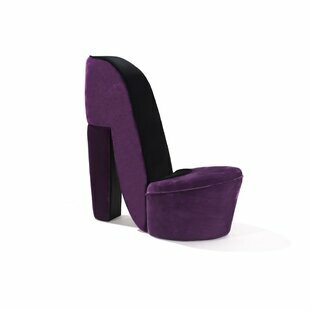 Soft faux fur fabrication with metal frame. Weight capacity - 225 lbs. 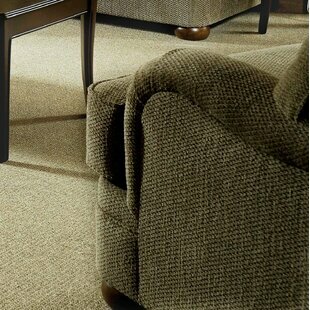 Upholstery Material: Polyester Blend Product Care: Spot clean only Assembly Required: No Weight Capacity: 225lb. 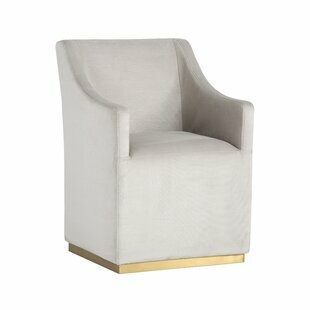 The Ethel chair is a great way to add elegance to any living room. 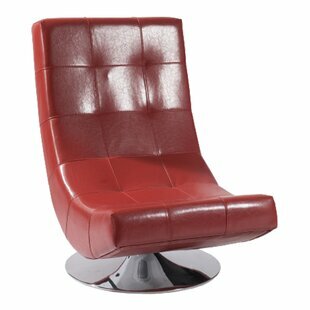 It is comfortable faux leather material will destress your body after a long day at work. 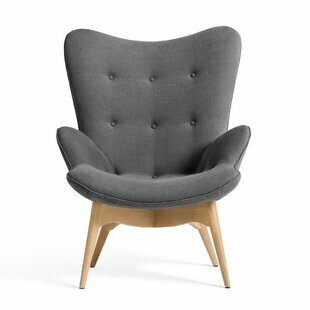 Handcrafted with a strong wooden frame and a minimalist contemporary design the Ethel chair will not only create a welcoming cozy environment but also be aesthetically pleasing for you and your family. Upholstery Material: Faux leather Product Care: Clean with dry cloth Assembly Required: Yes Weight Capacity: 300lb. 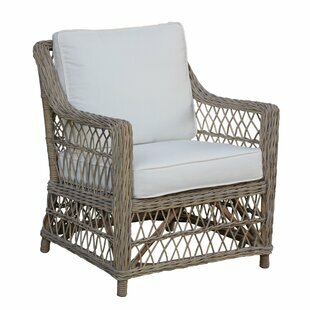 With a Kubu gray rattan and wicker peel, the Seaside Lounge Chair has been specifically designed to create furniture that will bring the inviting atmosphere of a beach house or summer home into your sunroom or living room. Modern and unique, this handwoven lounge chair is ideal for any comfortable living space and can be combined with other pieces from the Seaside collection to create a living area individually designed to fit your needs. Cushions are included in a cotton blend fabric as shown... Upholstery Material: Sunbrella Upholstery Material Details: Acrylic Assembly Required: No Removable Cushions: Yes Weight Capacity: 250lb. 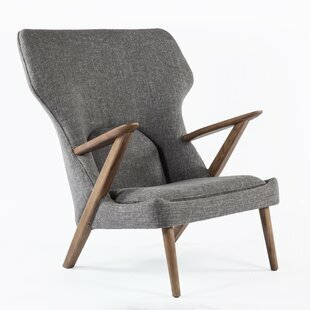 This handsome lounge chair is as comfortable as it looks. 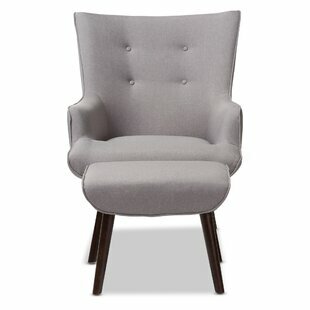 Built for relaxation, its rounded flared arms and perfectly pitched back will cradle you in comfort. 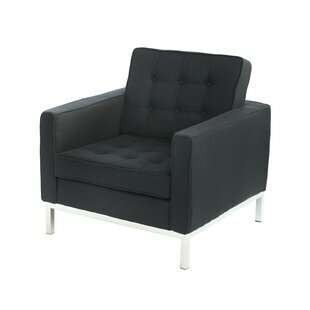 Its removable cushions rest easy on its architectural frame for a casual vibe. Pair it with this matching sofa from the same collection, or go it solo. Upholstery Material: Polyester Blend Upholstery Material Details: Poly blend Product Care: Wipe clean with a dry cloth Assembly Required: No Weight Capacity: 250lb. 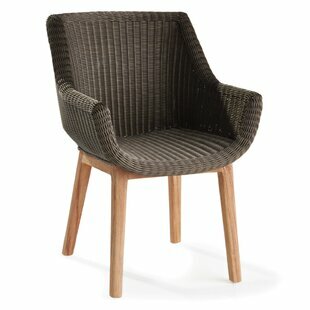 Contemporary in design and style, this chair is a fun addition to your home. 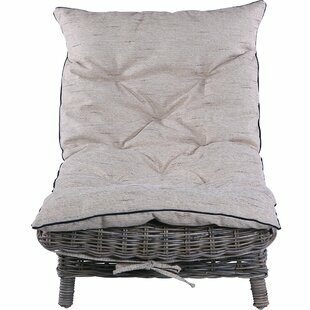 The plush pillow seat and back, upholstered in a soft fabric, sit atop naturally finished legs. Sturdy and durable. Upholstery Material: 100% Polyester Product Care: Wipe clean with a dry cloth Assembly Required: Yes Weight Capacity: 250lb. 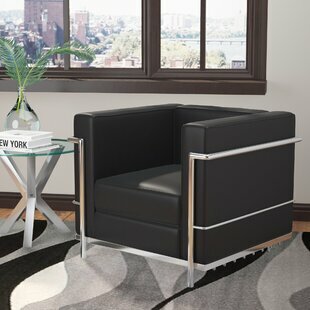 A unique combination of modern and mid-century elements come to life in this lounge chair from their Directions collection. 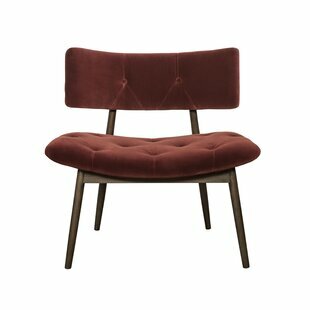 Stocked in their on-trend blush pink, merlot and forest green velvet fabric with antique brass steel legs. 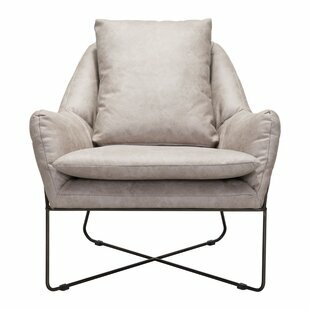 An oversized seat with subtle button tufting completes the look. Upholstery Material: Velvet Product Care: Wipe clean with a dry cloth Assembly Required: No Weight Capacity: 500lb. 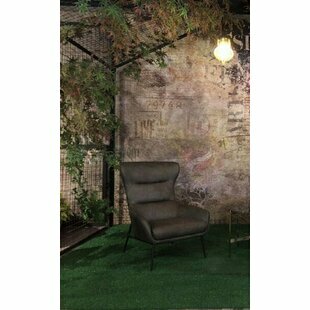 Evoking a combination of natural and European style, the Mid-Century Lounge Chair by Urbanmod will attract attention in any area. 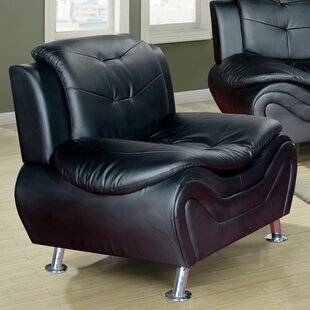 This comfortable but stylish lounger features a curved silhouette that is polished and discerning. 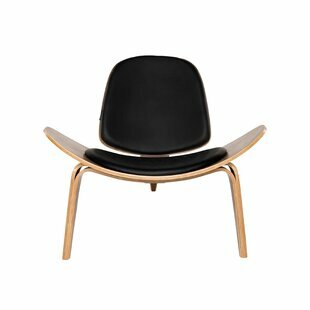 The faux leather provides the ultimate comfort, and all the while the wood finish showcases an eye-catching and sweeping form. 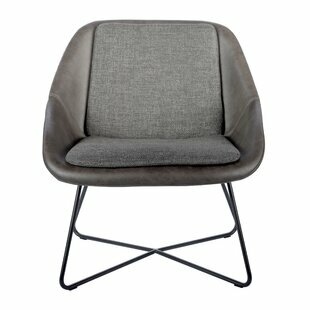 This unique chair is designed to exude minimalist and edgy energy, in an effortless manner. Make this chair a sensational focal point in your... Upholstery Material: Faux leather Product Care: Do not use strong cleaners Assembly Required: No Weight Capacity: 250lb. Assembly Required: No Weight Capacity: 550lb. Bring this beautiful combination of modern and mid-century design into your home to transform your space. 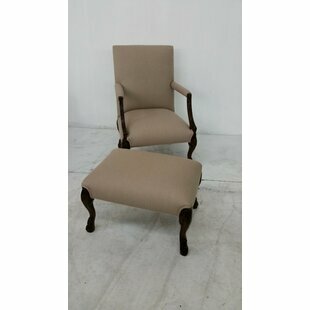 This chairs low arms and extensive cushions are sure to be a comfortable lounge chair that youll love to relax in. 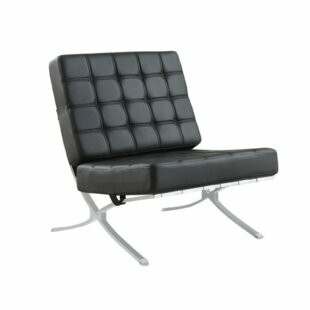 Upholstered in leatherette and perched atop metal legs, you get both high design and functionality with this chair choice. 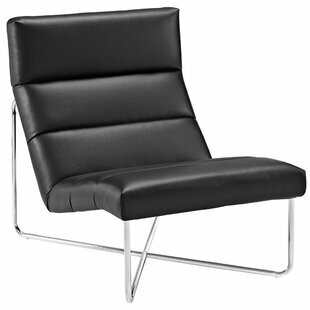 All you need to add with this chair is a sleek ottoman to get the full relaxation experience. 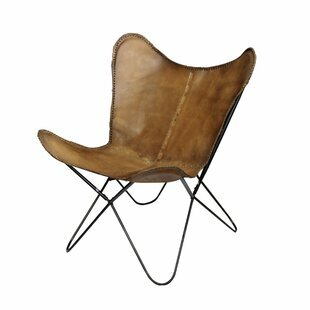 And, while this chair is a functional statement piece... Upholstery Material: Faux leather Assembly Required: No Weight Capacity: 270lb. 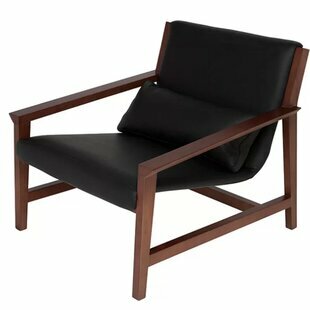 Experience the ultimate comfort with this Firenze Lounge Chair. Featuring a sleek modern design with a touch of minimalism, the tufted linen details provides an inviting look while providing ultimate comfort. Frame and legs are made of stainless steel. The seat is filled with comfort and high-density foam. Upholstery Material: 100% Linen Assembly Required: No Weight Capacity: 26lb. 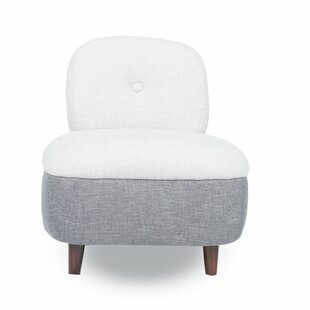 Lounge Chair and Ottoman upholstered in light gray fabric. Matching ottoman included. Button-tufted details on chair and ottoman. Leg finished in a rich dark brown. Mid-century modern design. Merges new designs concepts and classic aestheticism in one structure. Instant glamour your room. Assembly Required: Yes Weight Capacity: 220lb. 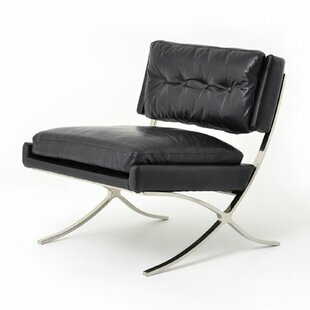 Nice lounge chair and ottoman will add to any home or office decor. Appealing and functional at the same time. Upholstery Material: 100% Linen Assembly Required: No Weight Capacity: 250lb. 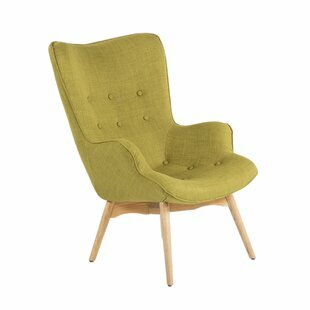 With this mid-century modern armchair, youll enjoy very stylish seating, day and night. 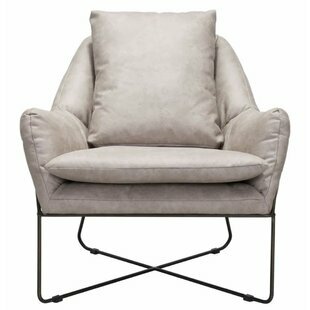 This inspired armchair boasts a quality upholstery, structured lines and generous seating for any time use. Upholstery Material: 100% Polyester Assembly Required: Yes Weight Capacity: 400lb. 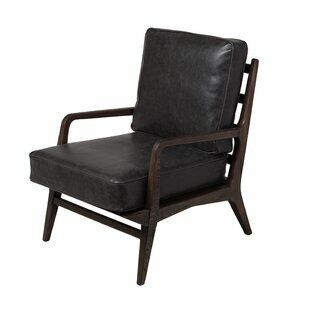 This Lounge Chair features vintage distressed leatherette seat with classic baseball stitching accents. 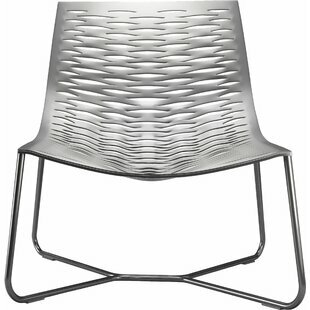 The stylish seat rests on a steel base thats flexible yet strong. Upholstery Material: Faux leather Assembly Required: Yes Removable Cushions: Yes Weight Capacity: 220lb. 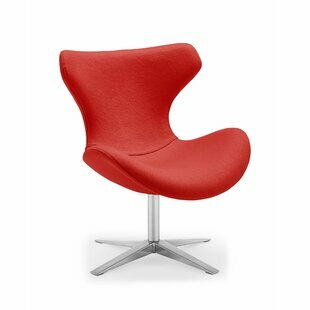 Red Kiss Chair is a modern classic piece. 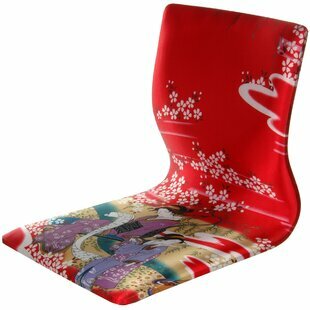 This chair is covered in red fabric. 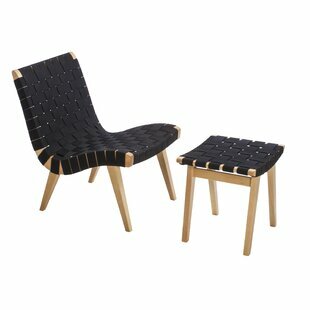 As the name implies, the kiss chairs seat and back are made in the shape of a pair of kissing lips. 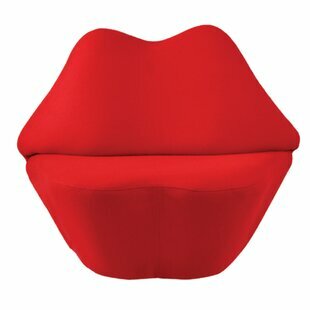 When the chair is viewed from the front, it looks exactly like lips that are ready for a kiss. 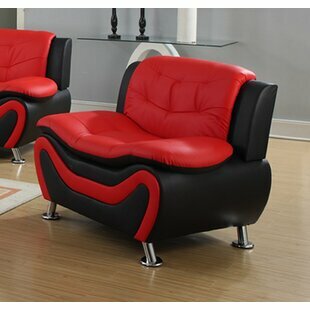 The chairs soft curve make it a very comfortable place to sit and relax. The bottom of the chair rests on the ground. Weight Capacity: 375lb. 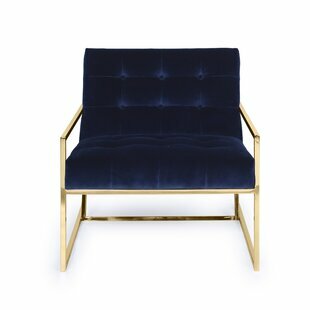 This handsome lounge chair is as comfortable as it looks. 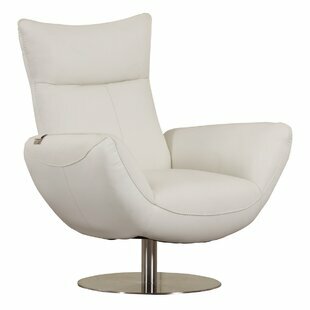 Built for relaxation, its rounded flared arms and perfectly pitched back will cradle you in comfort. 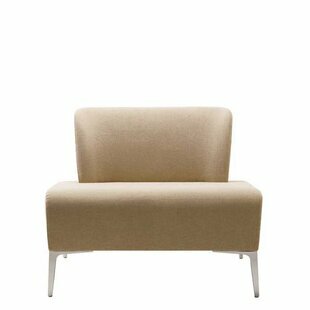 Its removable cushions rest easy on its architectural frame for a casual vibe. The weight capacity of this bar is 250 pounds. Made from leatherette and steel. 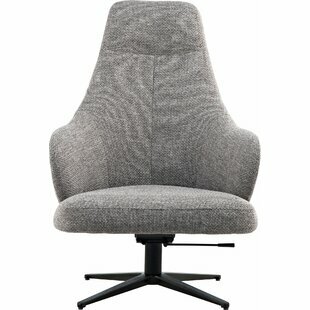 Upholstery Material: Polyester Blend Assembly Required: No Removable Cushions: Yes Weight Capacity: 250lb. 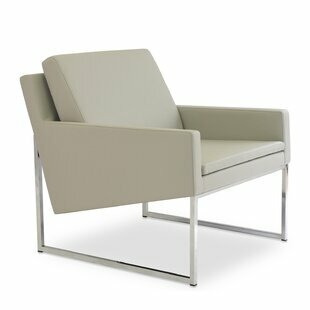 Supremely comfortable, exceptionally supportive, Reach is a lounge chair series that has your every need covered. 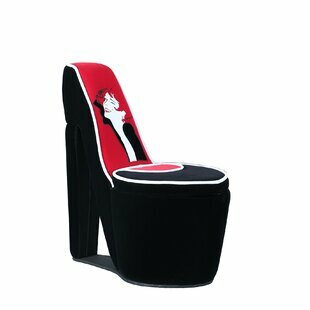 Sip your beverage of choice while conversing or reading in this immensely enjoyable chair. 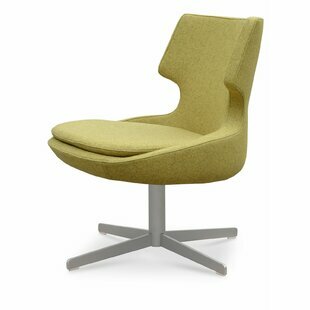 Made with plush deep-seated vinyl cushions, well-positioned vertical head posture support, and a polished steel base, much planning and effort went into the development of Reachs design. 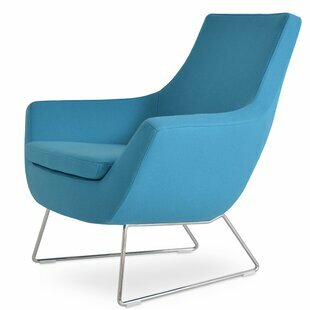 The Reach lounge chair and ottoman series is perfect for modern living rooms and lounge spaces. Upholstery Material: Faux leather Assembly Required: Yes Weight Capacity: 331lb. Upholstery Material: 100% Polyester Assembly Required: Yes Weight Capacity: 270lb.